I don't know about the "really" part, but they must like us some. Here's the Press Release! 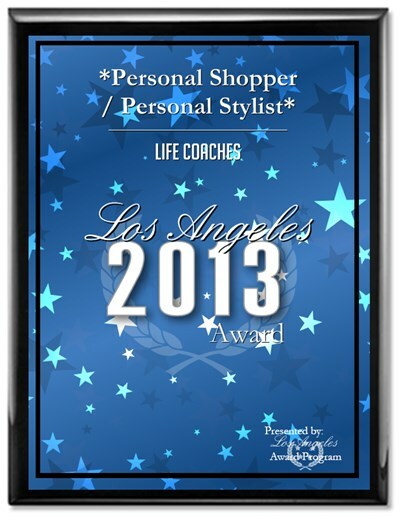 LOS ANGELES August 1, 2012 The Shopping Friend has been selected for the 2012 Los Angeles Award in the Life Coaches category by the Los Angeles Award Program. Various sources of information were gathered and analyzed to choose the winners in each category. The 2012 Los Angeles Award Program focuses on quality, not quantity. Winners are determined based on the information gathered both internally by the Los Angeles Award Program and data provided by third parties. Posted on March 25, 2014 by Michelle McFarlane and tagged award winning personal stylists image consultant wardrobe consultant women's wardrobe men's wardrobe.